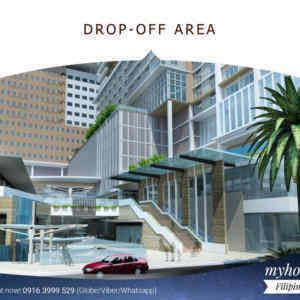 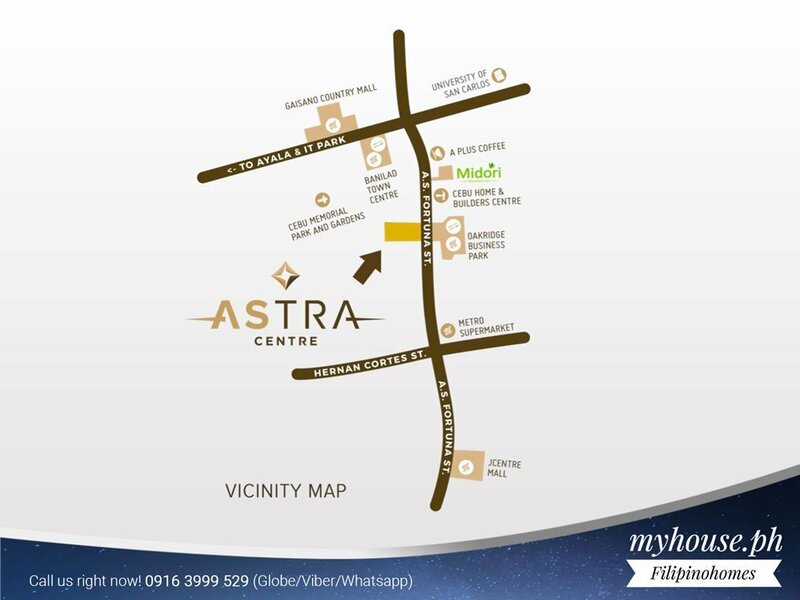 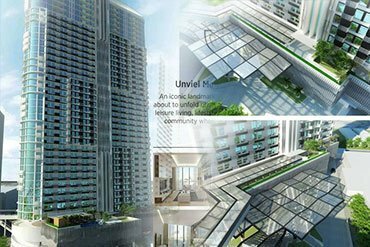 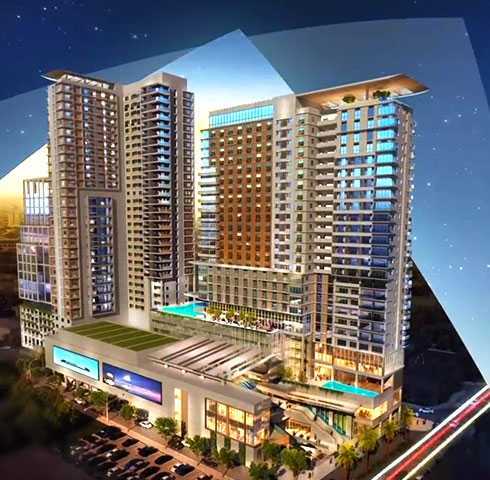 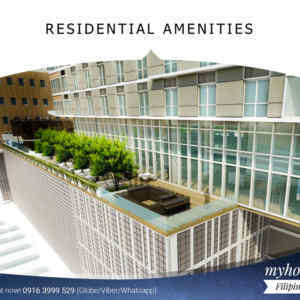 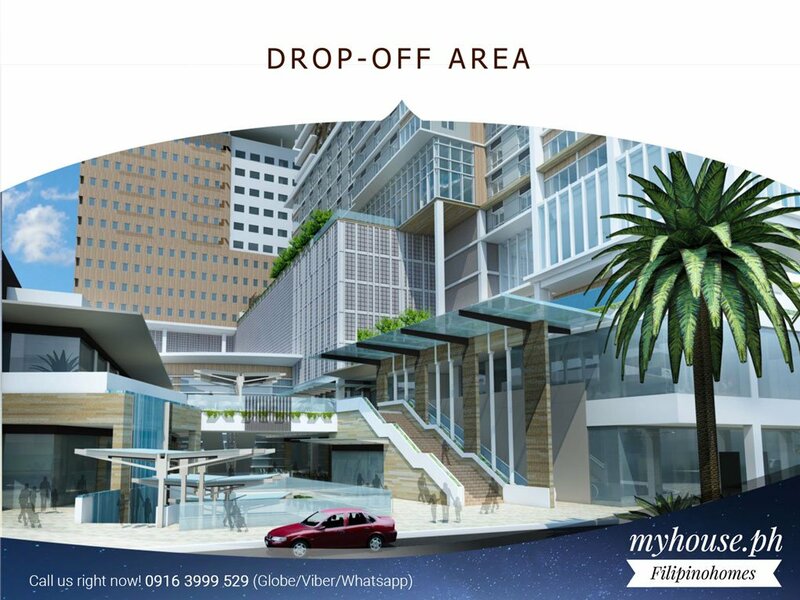 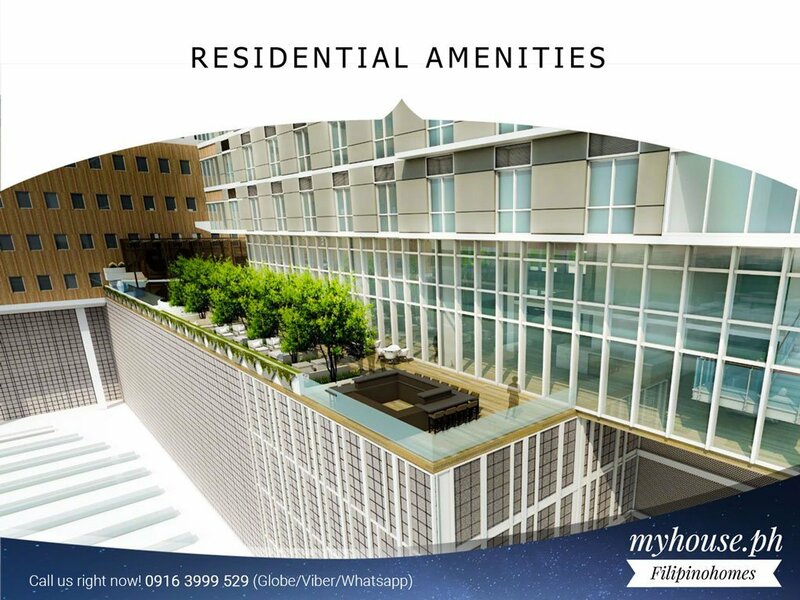 Astra Centre Condominium Everything You Aspire for Is Right Outside Your Doorstep. 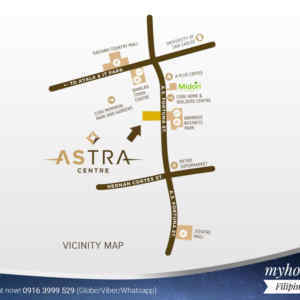 Myhouse.ph founder Marc Christian Godornes opening the Grand Product launch for Astra Centre. 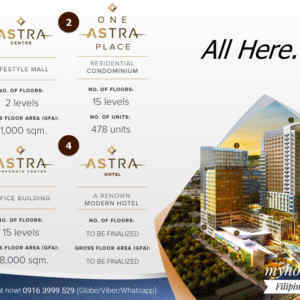 Astra Centre Condominium The Lifestyle You Want is All Here. 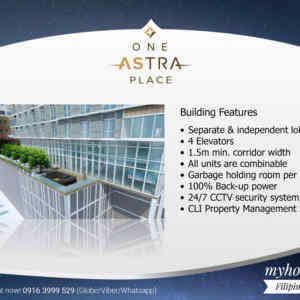 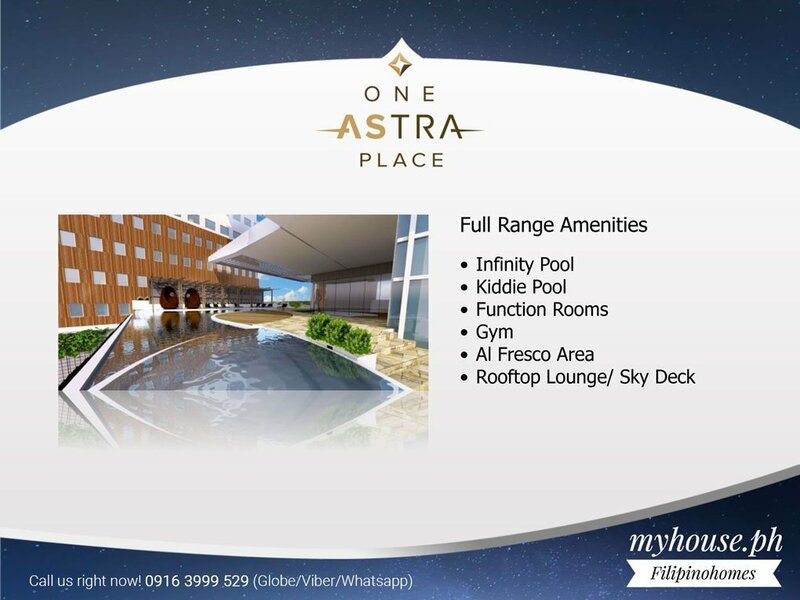 The One Astra Place will begin on the 14th floor. 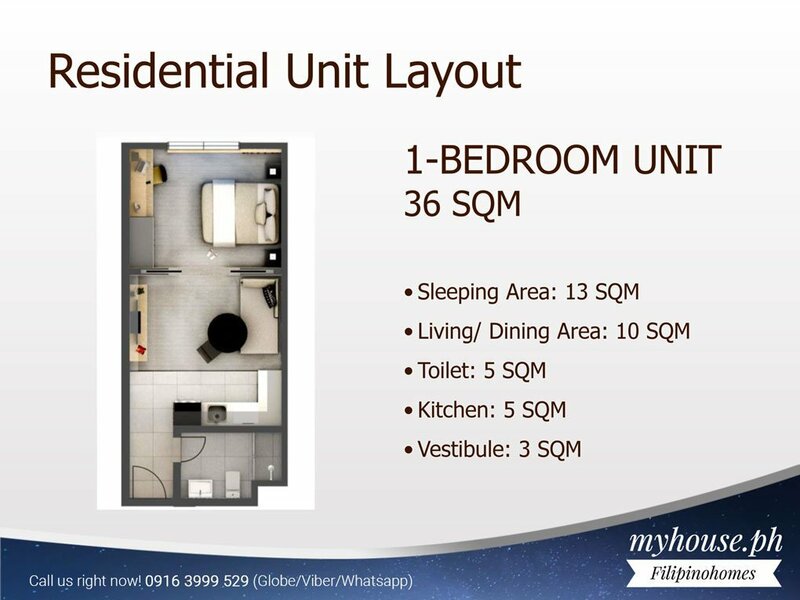 All floors from the 14th – 28th are typical in layout except that the 14th floor is less by 2 units because this is where we find our mechanical room. 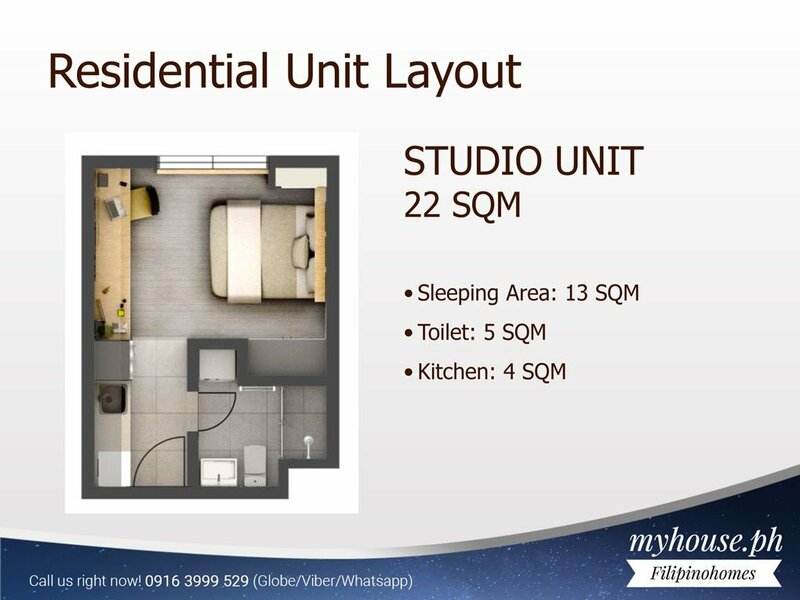 Per floor you only have four 1 bedroom units. 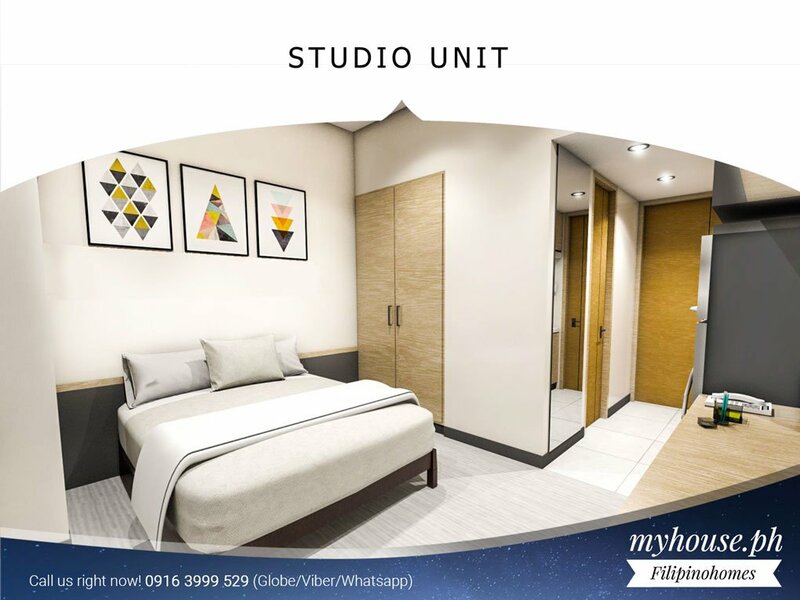 All the rest are studios different in sizes. 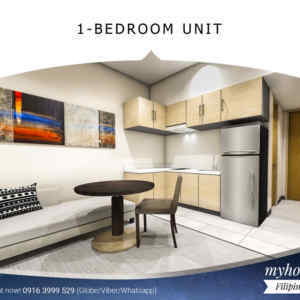 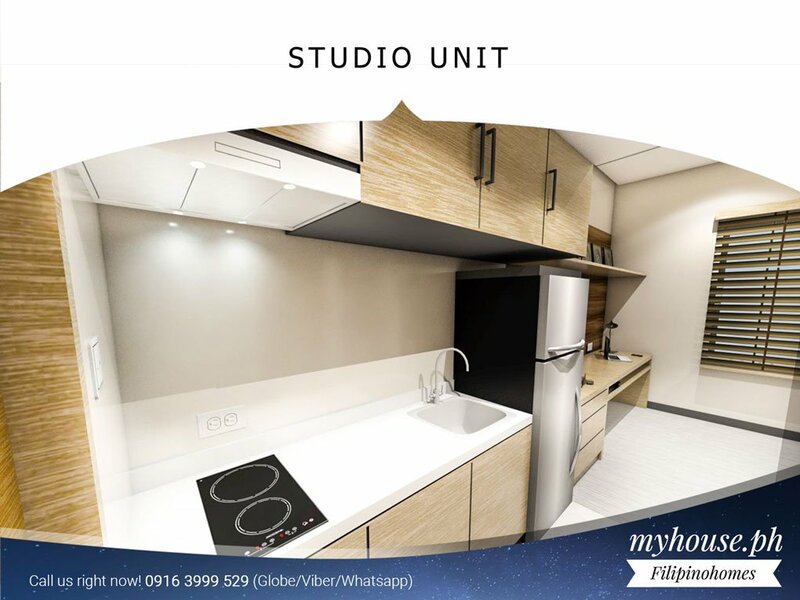 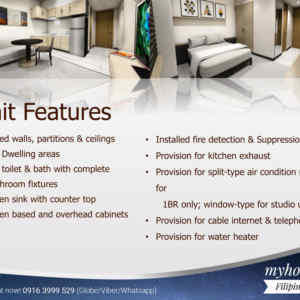 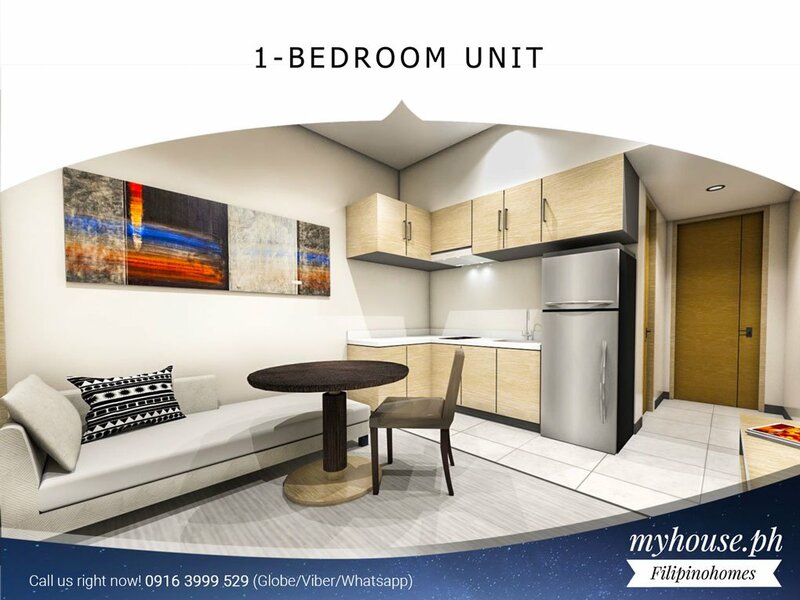 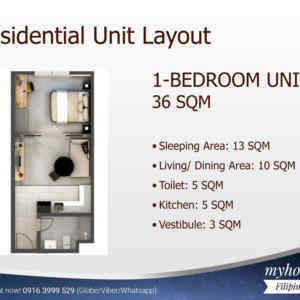 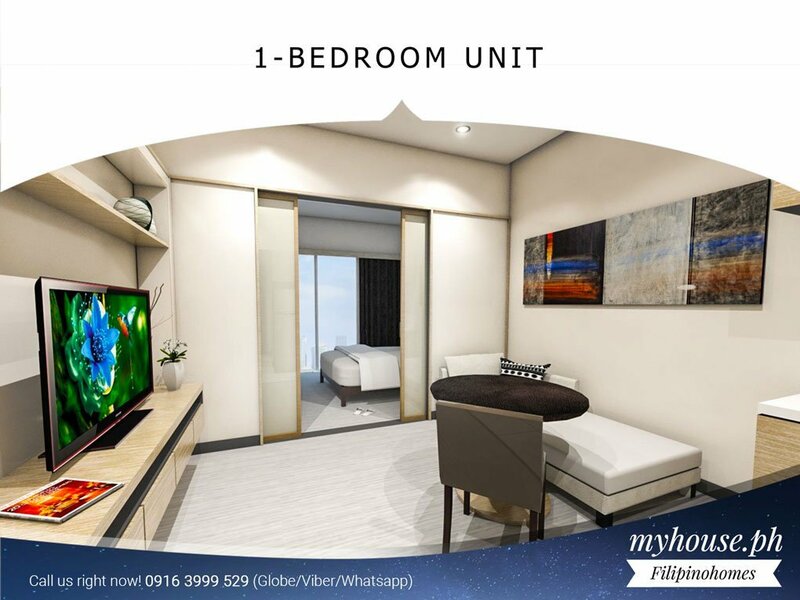 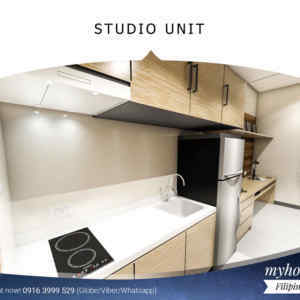 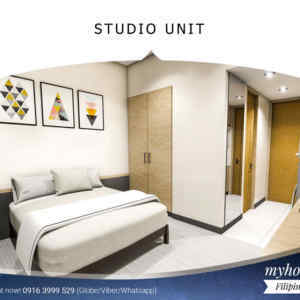 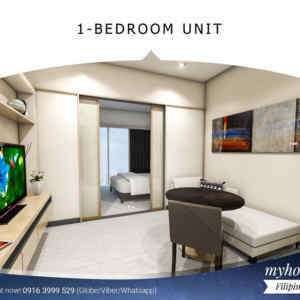 All units come with painted walls, partitions and ceilings, toilet and bath with fixtures, kitchen sink with countertop, overhead and base cabinets. 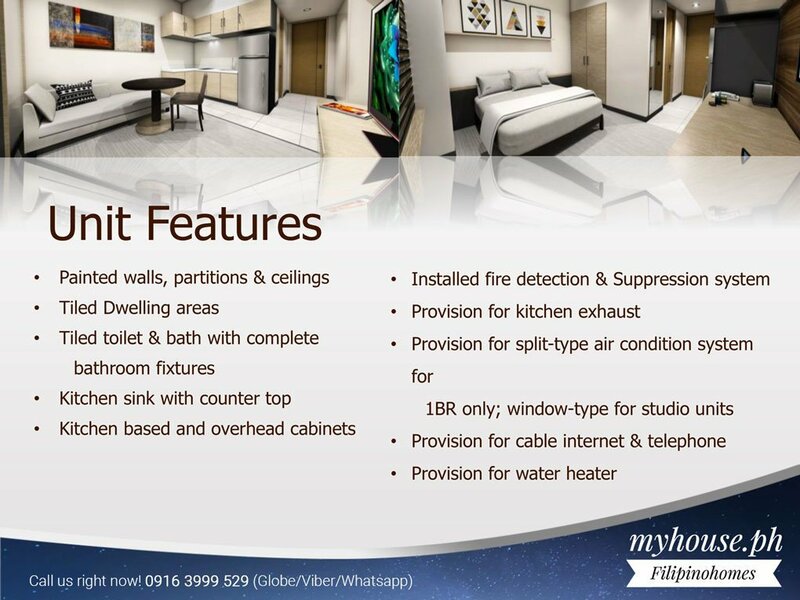 We have our fire detection and suppression system, Provision for kitchen exhaust, Provision for split type air conditioning. 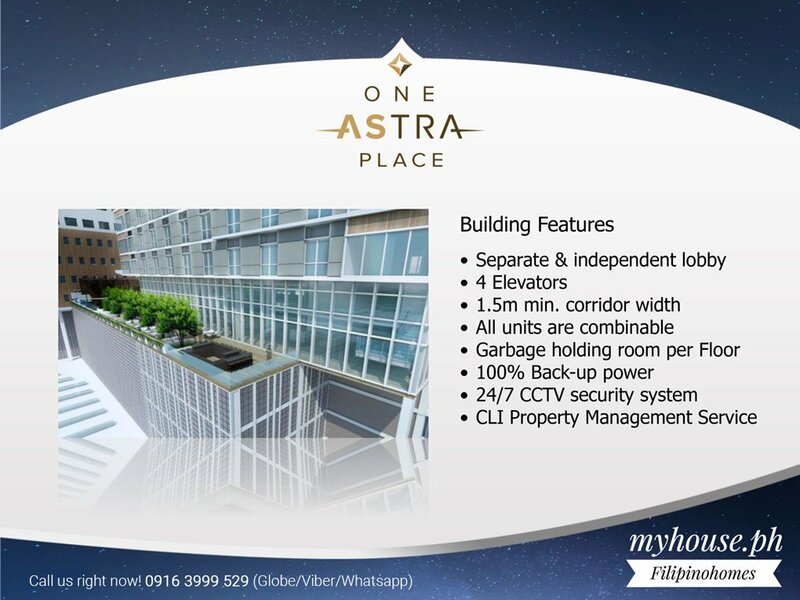 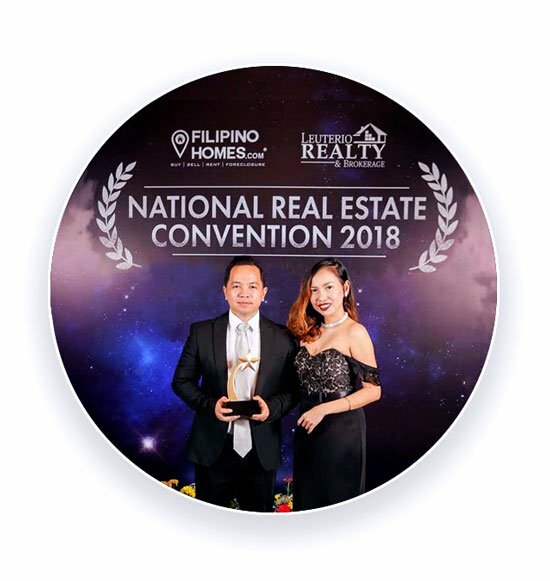 Experience a vibrant and integrated lifestyle in the One Astra Place, a 15-storey residential condominium with a wide range of world-class amenities and features. 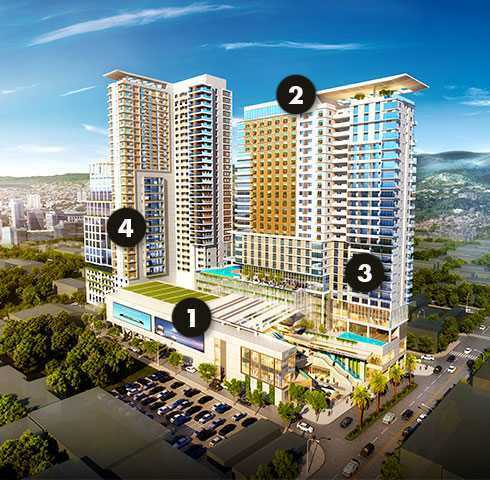 The first tower will have 30 storeys with residential and hospitality components. 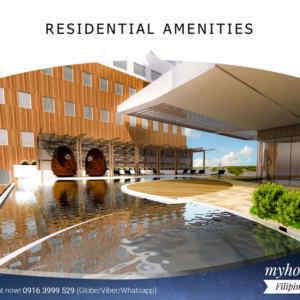 The hotel will be operated by the Radisson Hotel Group, bringing in its Radisson RED brand for the first time to the country. 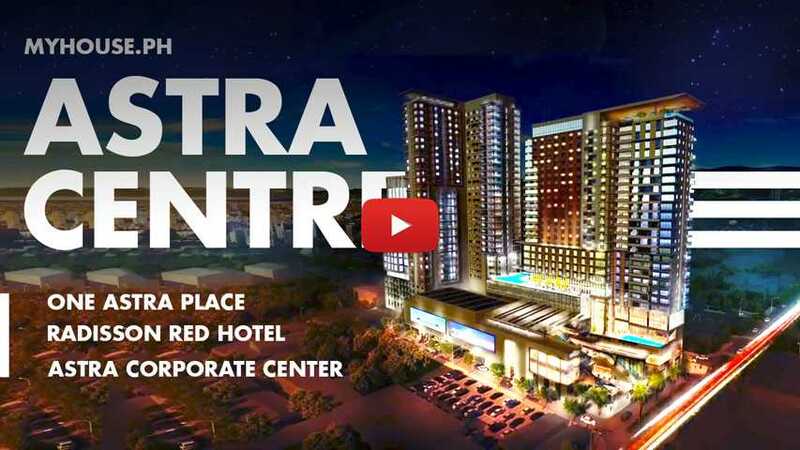 Radisson RED will offer 146 rooms which will cater to millennials with round the clock facilities, high-speed WI-FI, and “grab and go” food and beverage options, among others. 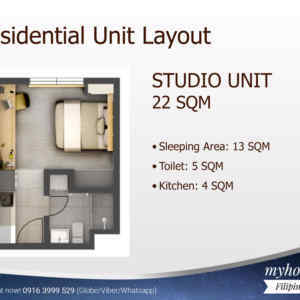 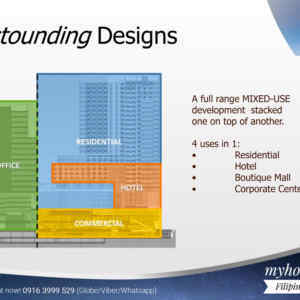 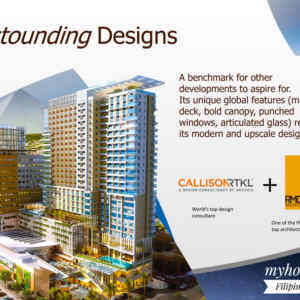 Each guest room will have a minimum size of 28 square meters. 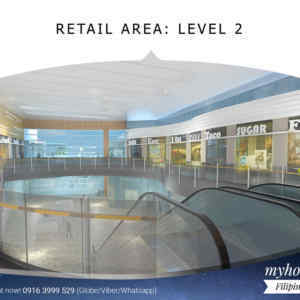 They can also grab a snack, meal or drink in its two food and beverage outlets, namely RED Deli and OUIBar. 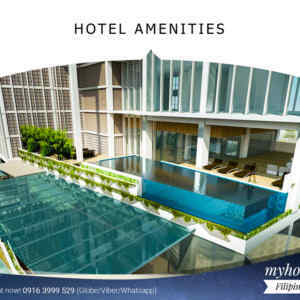 The hotel will also have a 24-hour Red Face Gym to give guests the option to work out around the clock. 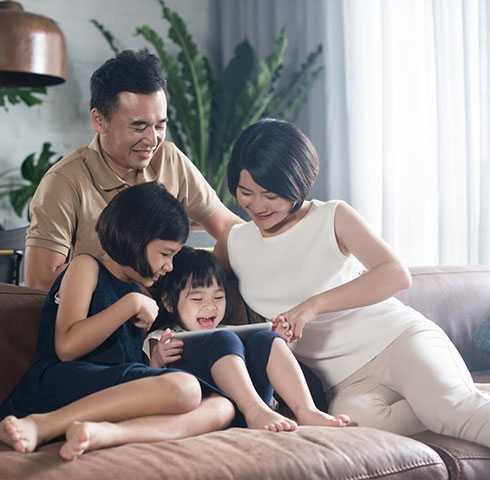 Clients will also have the convenience of digitally checking in via the Radisson RED app, enabling them to head straight to their room, and unlock the door using their smartphone, bypassing reception. 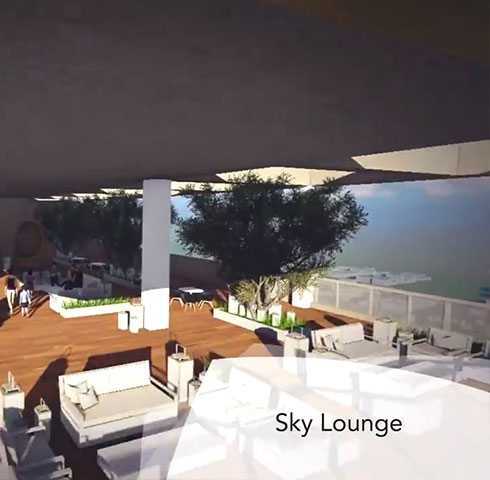 Moreover, the hotel will have the Meet Event Studios, which is envisioned to provide innovative event space. 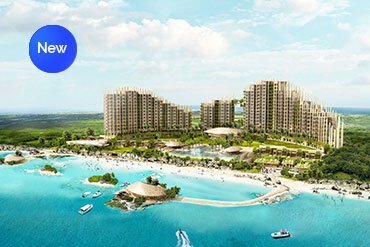 We are excited about our partnership with Cebu Landmasters and believe that it will be a success. 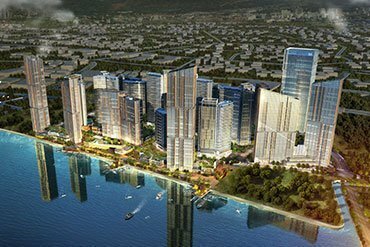 We are confident that the Radisson RED brand will position us for solid performance, setting inspiring and memorable moments. 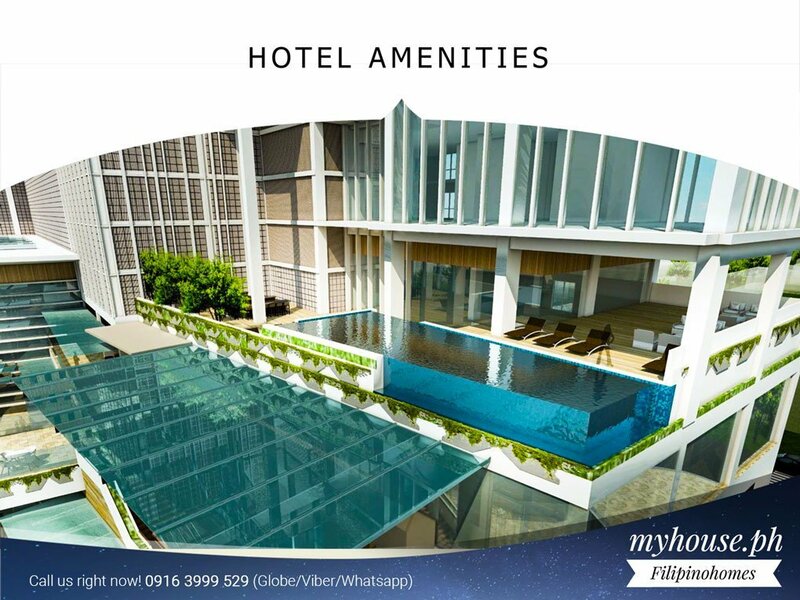 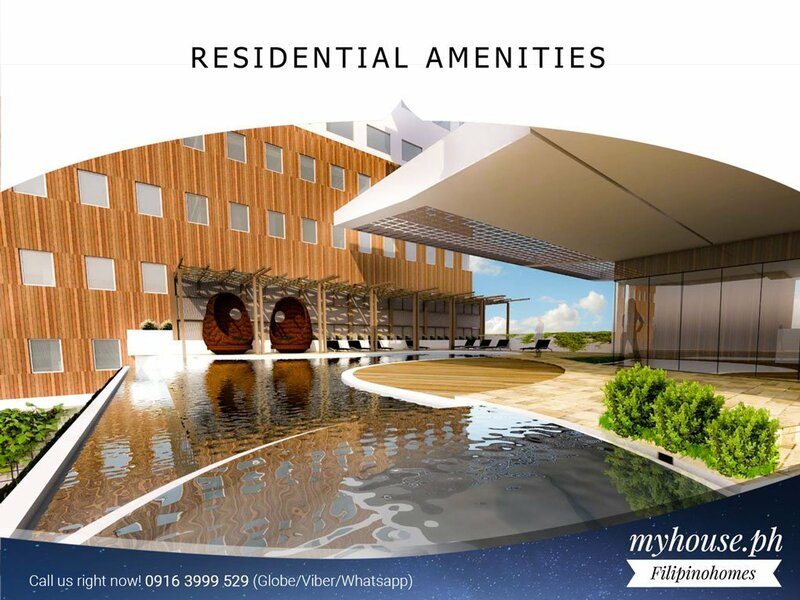 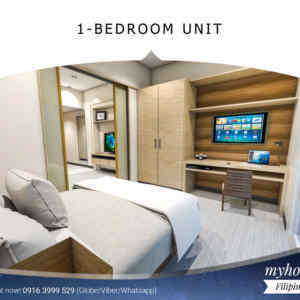 This unique hotel concept will offer a completely new style of hospitality in Cebu City, appealing to a generation of tech-savvy travelers who appreciate more fun hotel experiences and flexible stays. 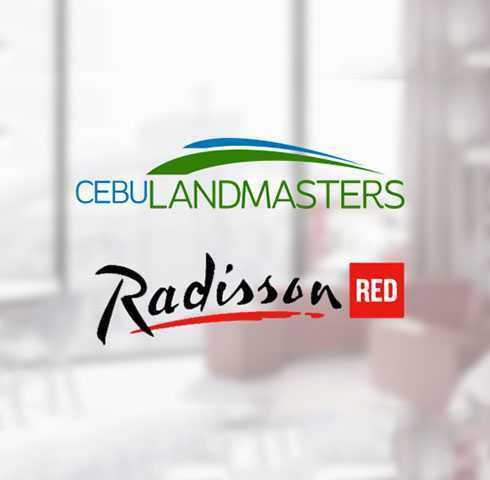 Cebu City is the perfect location to introduce Radisson RED to the Philippines, being a dynamic urban center with a youthful vibe and positive outlook. 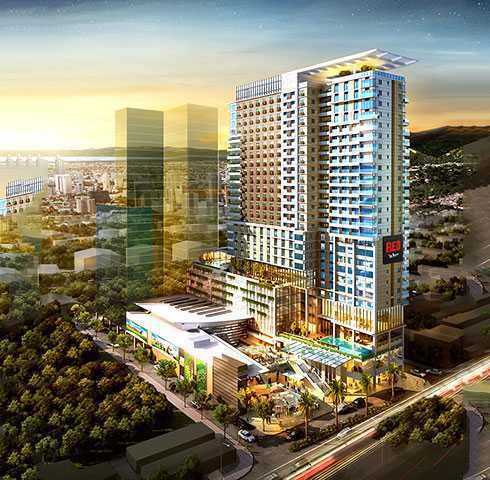 We look forward to welcoming guests at Radisson RED and to introducing a new era of hospitality to the country. 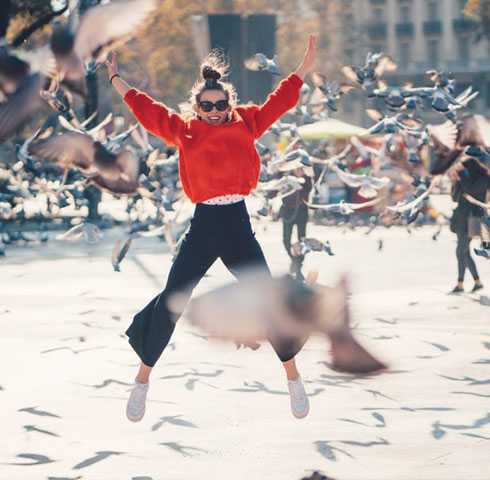 Welcome to Radisson RED, a new hotel philosophy that connects with the ageless mindset through art, music and fashion. 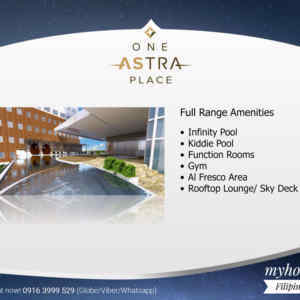 Located in Astra Centre, Radisson RED is perfectly suited for Asia’s new generation of travelers. 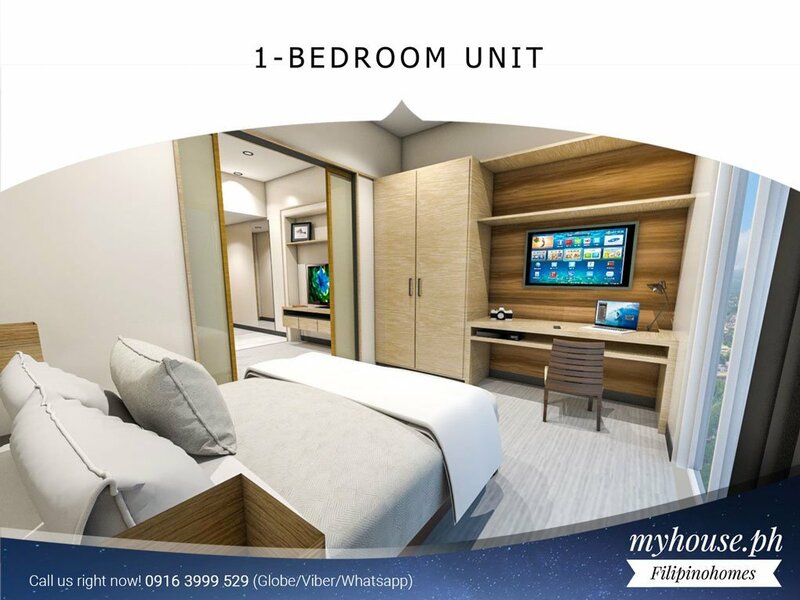 CLI said all of the 146 guest rooms in Radisson RED in Cebu would feature “bold “designs and the latest smart technology, allowing guests to stream content from their phone to their TV. 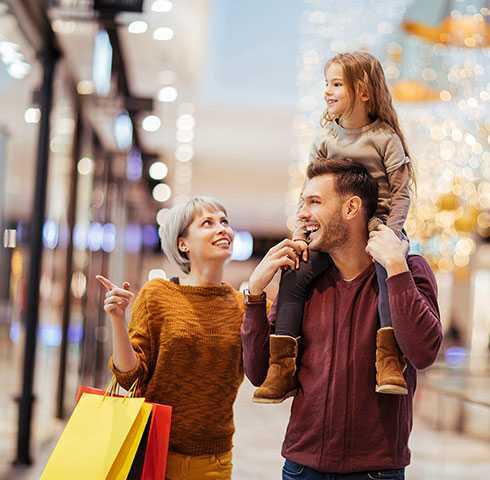 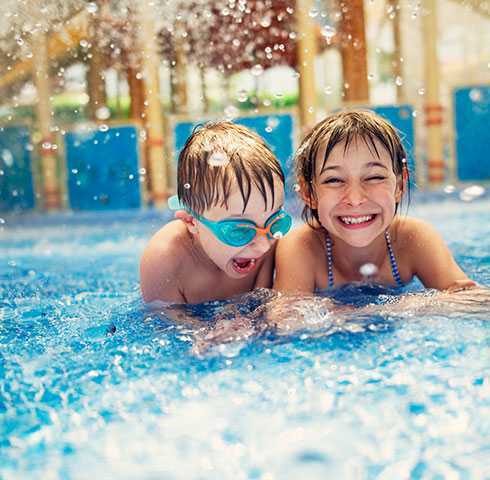 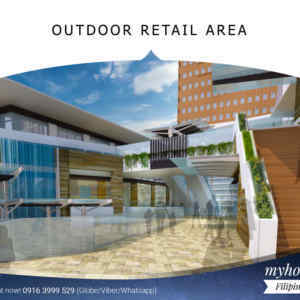 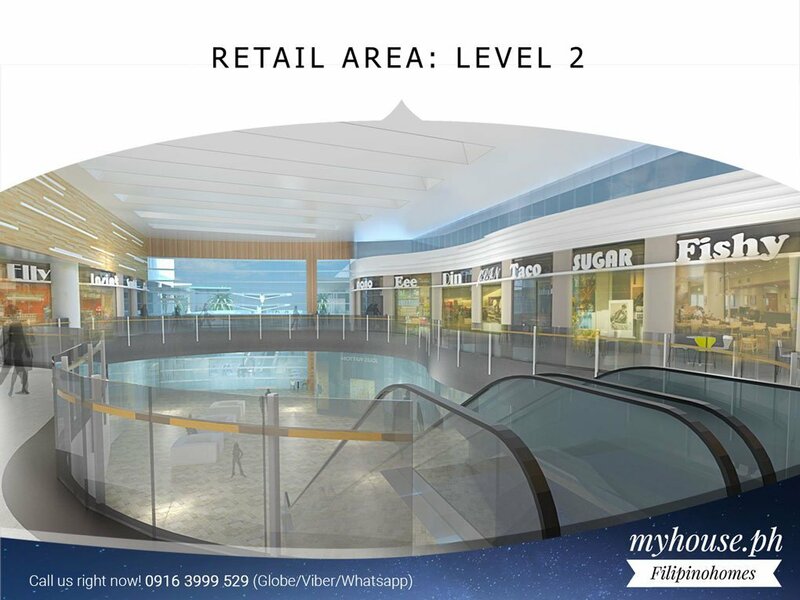 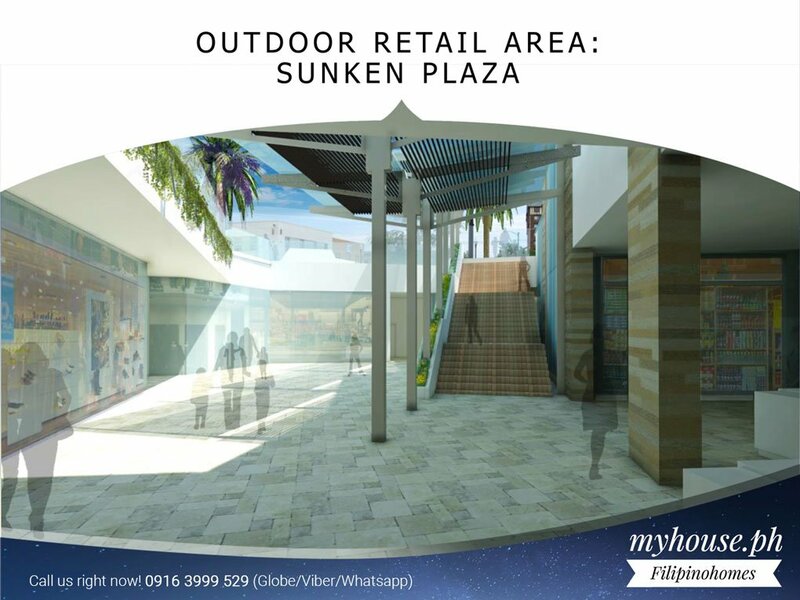 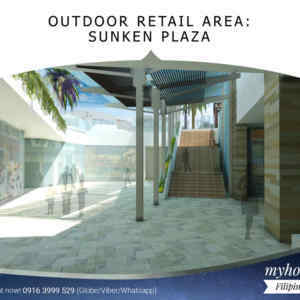 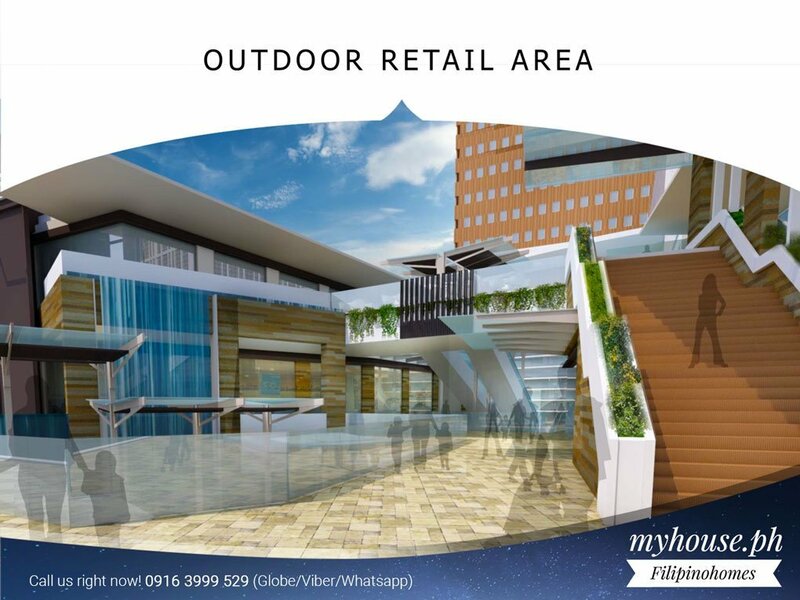 Bask in the gentle breeze of the wind with its mix of indoor and outdoor set-up, It is your new center for delicious food, great entertainment, and exciting recreation. 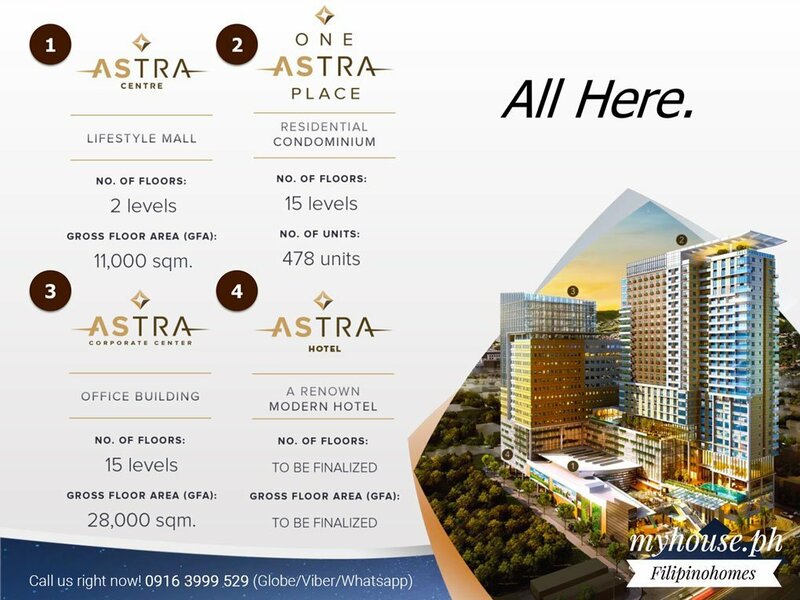 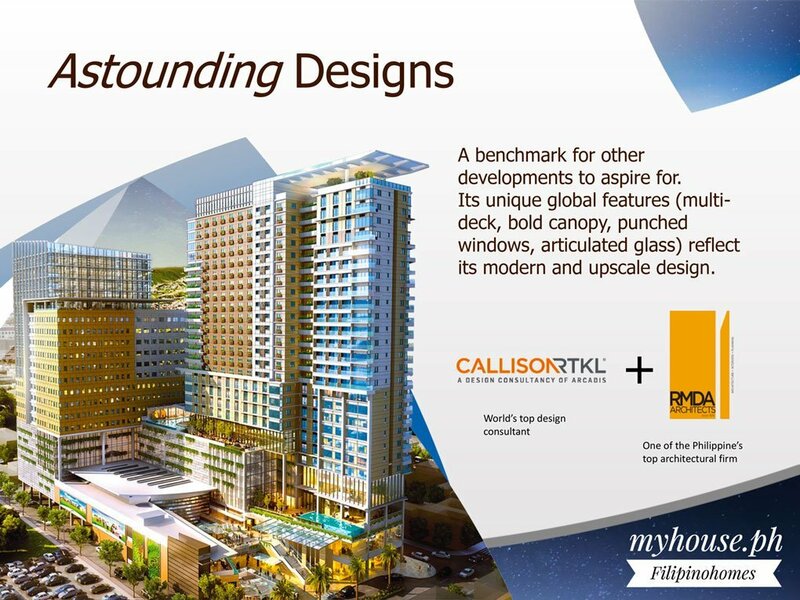 The second phase of the project will include the second tower which will house the Astra Corporate Center and another residential condominium. 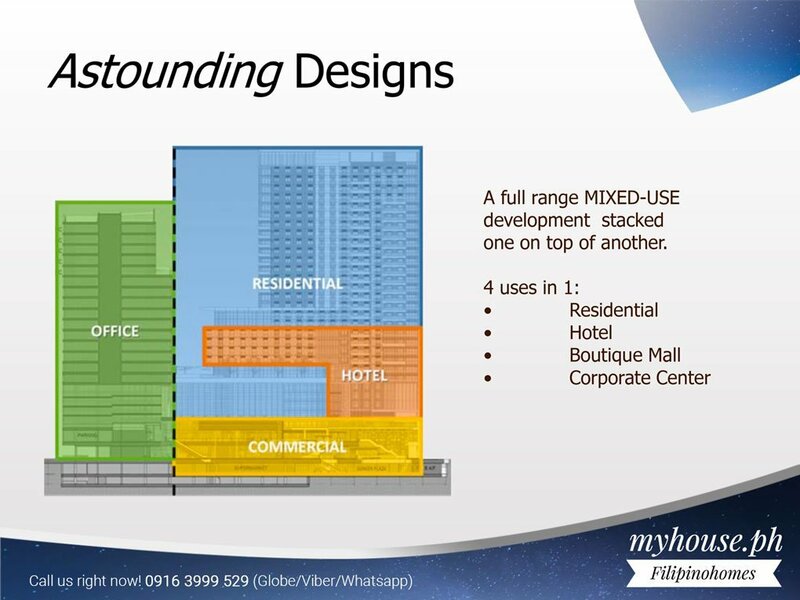 Twelve floors will be allotted for office space, with a total leasable area of 15,900 sq.m.